In Eastern Manitoba, we really know how to throw some pretty awesome events. In fact, our organizers are so awesome at what they do, that not even the brisk cold temperatures or mounds of snow will stop them! This winter, you should head on out to Eastern Manitoba to check out some of the coolest winter events in the province! Find those mittens your grandma made for you. Borrow your roommate’s boots. Put on all your long johns at once. Wear that really cool scarf that brings out the blue in your eyes. And head out to the woods for Snowdance, the wintery music festival at the Falcon Ridge Ski Slopes. Fill your lungs with pine tree air and catch some sweet air on our ski jumps. Or ski backwards all afternoon as slopes regular Mark Hood does. Or, just ski like a normal person. And then once you’ve had your fill, dance the night away with a full slate of really great live performances. The Snowdance Festival happens yearly in mid-January. This annual festival offers a spectacular celebration of culture, cuisine and tradition. Ignore the cold and snow and get out and celebrate all that St-Malo Provincial Park has to offer in the winter. The park will be bursting with culinary experiences, fantastic regional cultural entertainment and wonderful winter family activities. 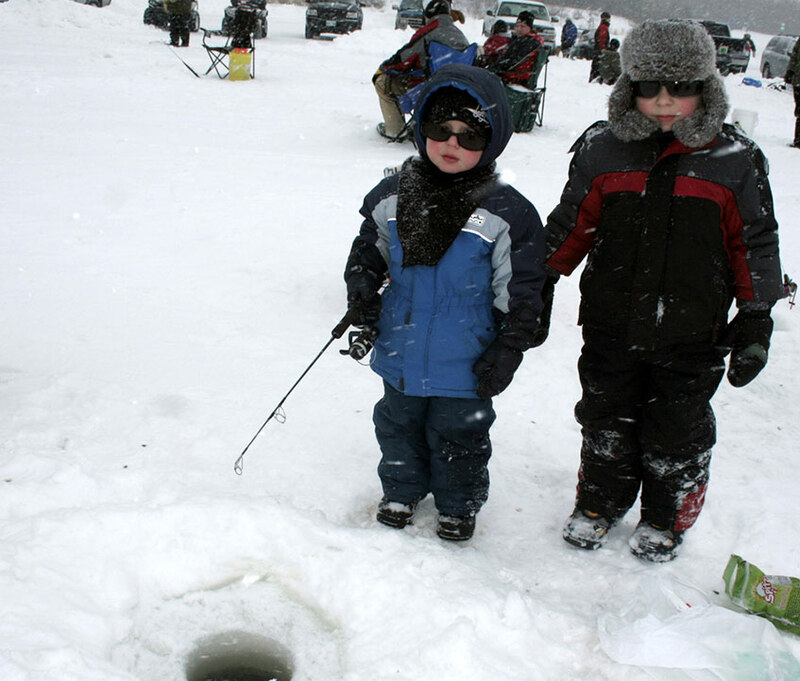 Beat the cold and make the St-Malo Festival of Friends a family tradition. Since February 2008, the festival is held during the Louis Riel long weekend to celebrate “Joie de Vivre”. Festival des Amis takes place yearly in February on Louis Riel weekend. 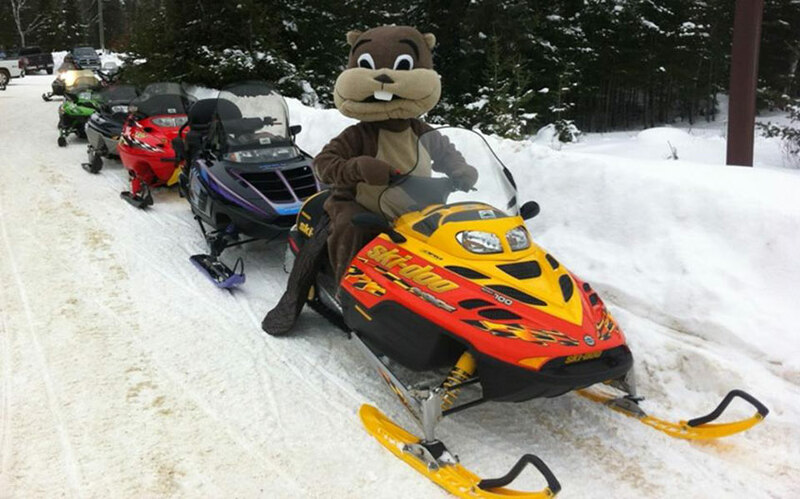 Beaver Days is an annual, 3-day, winter festival hosted by the Whiteshell Community Club. This family perfect winter festival offers so many different activities, everyone in your family will find something enjoyable to do. Family skating, 4 on 4 Hockey Tournament, Musical Entertainment, a Snowmobile Poker Derby, the Braid Bread and Moustache Competition, tons of Kid’s Activities, Horse Drawn Sleigh Rides, Trapper Fur Display and Home Cooked Meals, you will have no shortage of things to participate in and watch! Beaver Days happens yearly in early February. Added to the Eastman event roster just last year, the Whiteshell Winter Arts Festival is a definite must do. Combing the thriving arts of the community with the many winter activities available in the town of Pinawa. There will be many different workshops to choose from, such as clay sculpting, photography, puppet making, snow painting and much more! Local authors will showcase their work, offer writing workshops and perform readings. 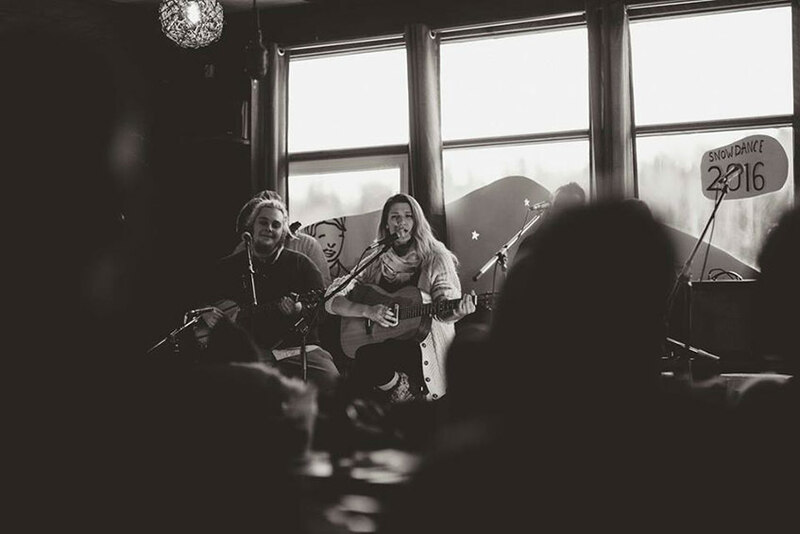 Performing artists will be entertaining guests at the Festival Dinner and Brunch, and will provide lovely background music as you explore the work of local artists at the Art Show and sale at the Wilderness Edge Retreat and Conference Centre. 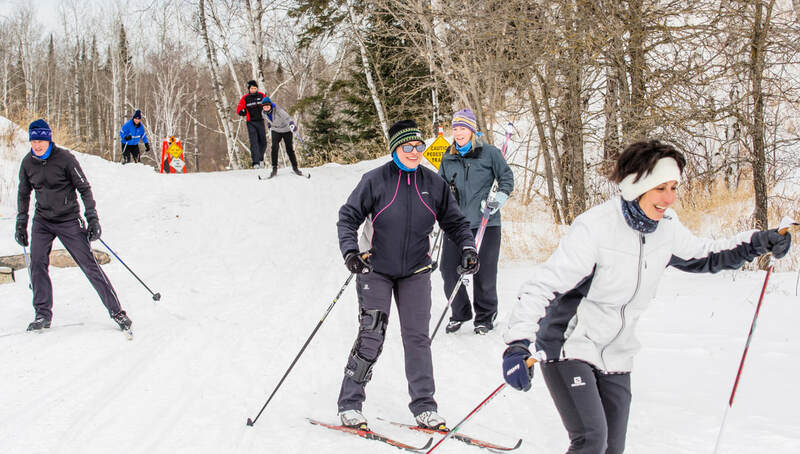 When you are done experiencing and enjoying the art, you can pop outside and enjoy the many winter activities such as curling events, cross country skiing and snowshoeing. Your kids will love our tobogganing hill, snow sculpture workshops, as well as a community Bonfire with S’mores! The Whiteshell Winter Arts Festival is held yearly in Early February. 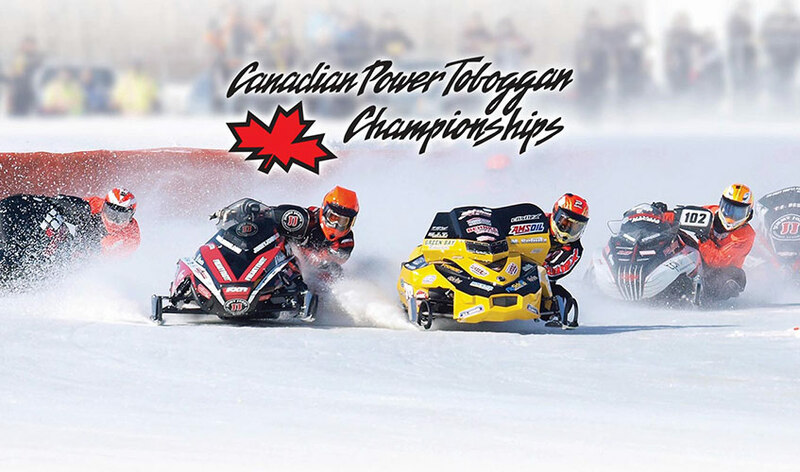 Whether you are a racer or a spectator, the Canadian Power Toboggan Championships are bound to get your heart racing at the longest-running snowmobile race in the world. More than that, it is also the world’s fastest and safest ½ mile oval ice track! Spectators can enjoy watching racers of all ages and skill levels compete in Stock, Modified, Vintage and Motorcycle classes as they speed around the track, some going in excess of 170 km/h! The Canadian Power Toboggan Championship is held annually in early March.